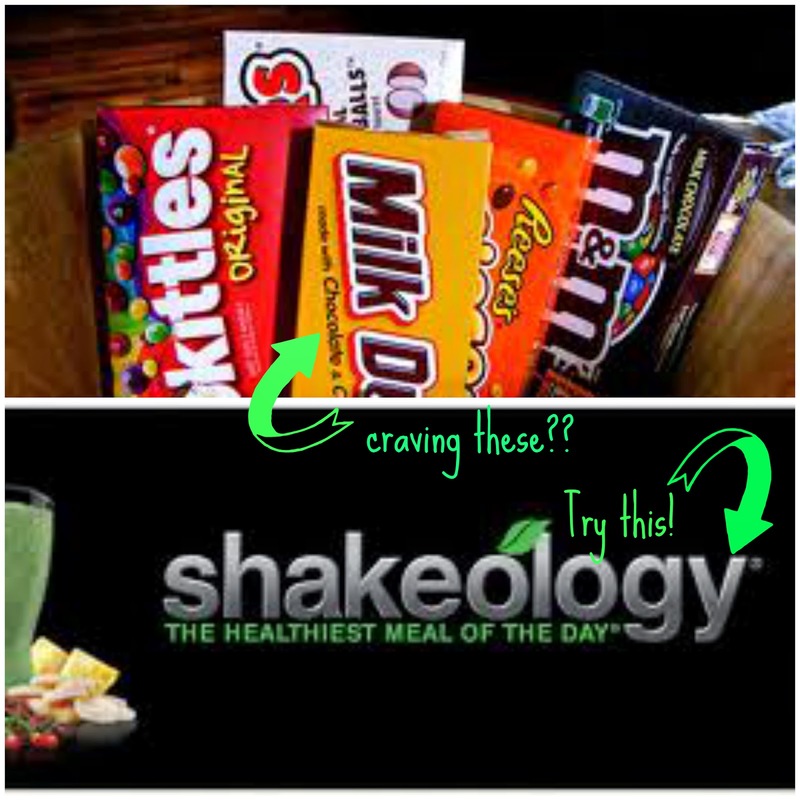 When I got my first shipment of Shakeology delivered I couldn't wait to go try it out. I put some water in the blender with a couple ice cubes and the shake powder. For someone who hadn't been eating healthy, I was not impressed. It wasn't because it tasted bad, it was just nothing to write home about. It took me a little, but after a few tries I perfected it. Now I am going on two years of drinking it, and very rarely miss a day. Had I based my opinion of Shakeology on my first attempt at making it, I most likely would not still be drinking it. 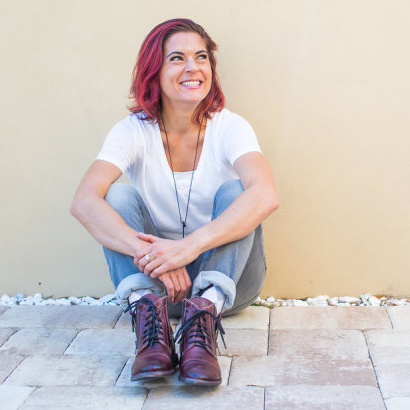 That is why I am writing this post with you all in case you need a little guidance making your first shake. 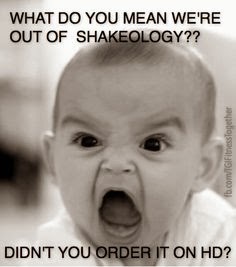 Now I am basically addicted and pretty much freak out if I run out of Shakeology before my shipment comes in. 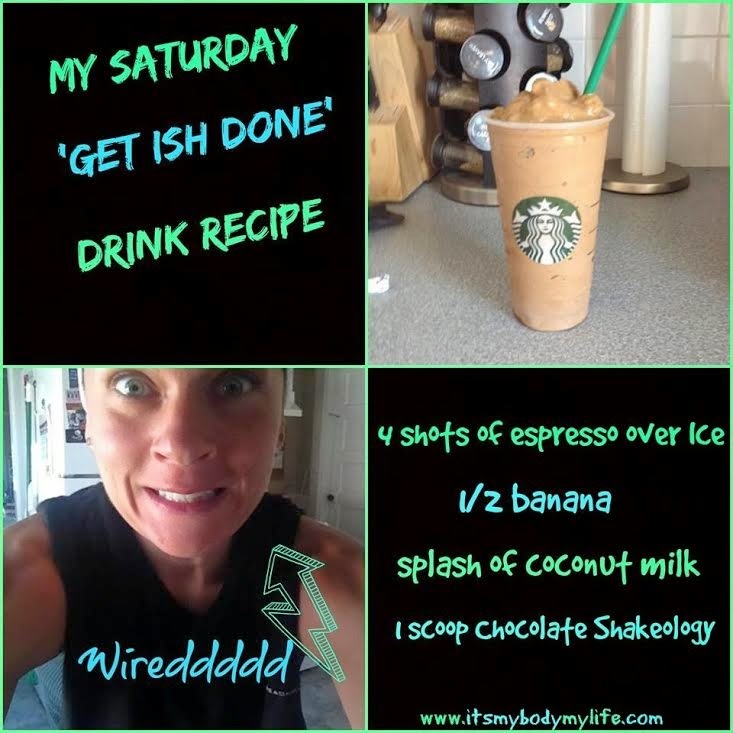 There are lots of good recipes to go by when making your shakes, but I will share with you my favorite. I make my shake in the morning because I am NOT a morning person and will choose sleep over breakfast always. Making a shake takes me 2 minutes max, so it is easier than cooking breakfast. I also LOVE frozen coffee drinks. Back in the day I would kill at least one frappuccino a day until I found out the calorie count...yikes. Luckily I found a solution for my frozen coffee drink craving and made myself a little shakeology coffee coolata type deal. 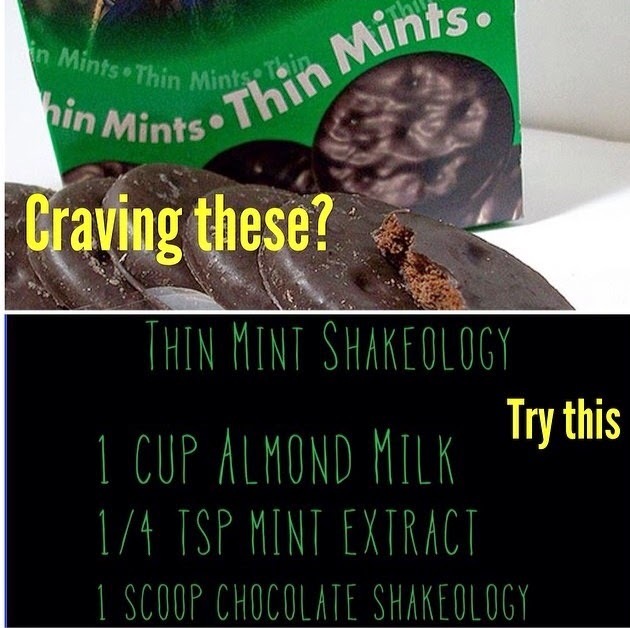 The good thing about shakeology is that whatever you are craving there is either a recipe already out there that satisfies that, or you can make one up yourself. 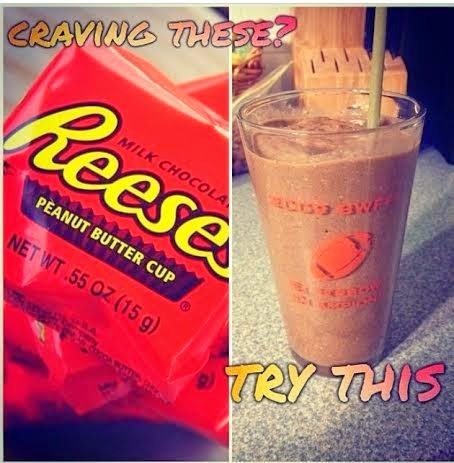 I know I for one LOVE me some Reeses peanut butter cups! If you are interested in learning more about shakeology, joining an upcoming challenge group, or becoming a coach please fill out the form below! Hope this post was helpful!